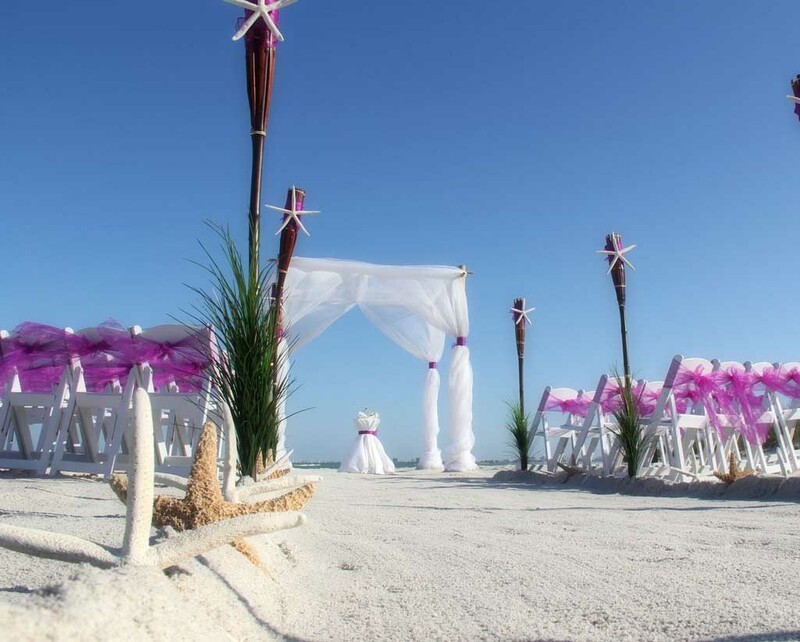 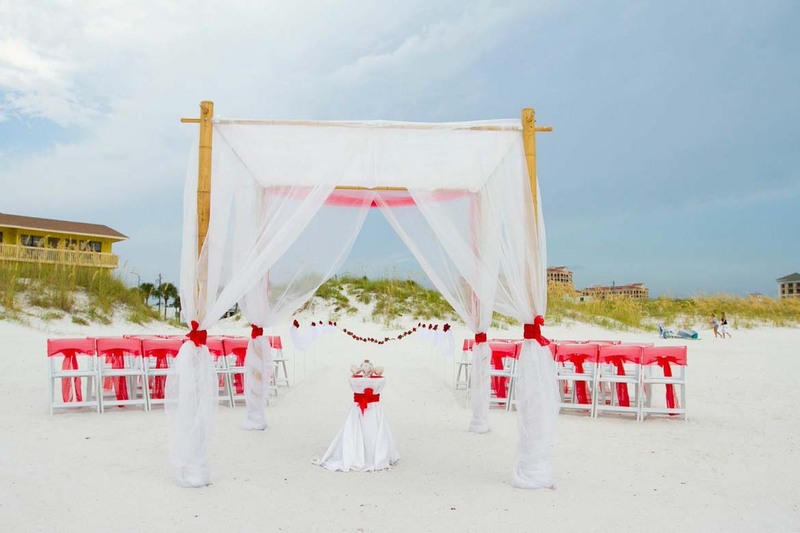 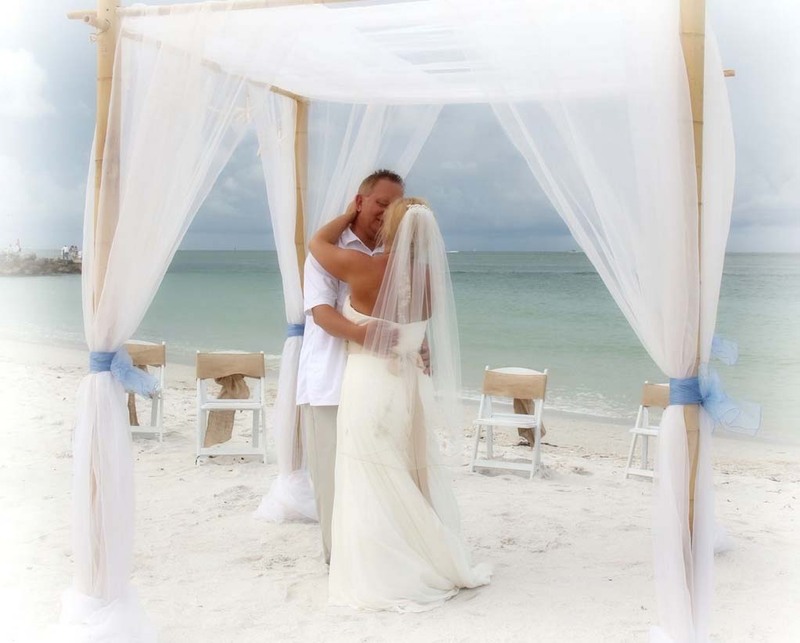 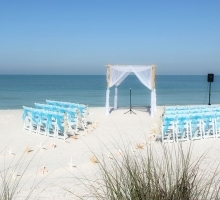 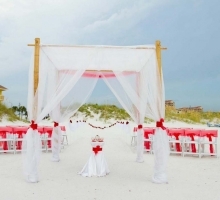 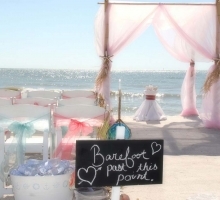 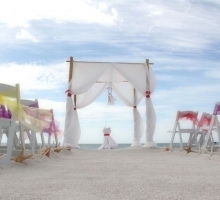 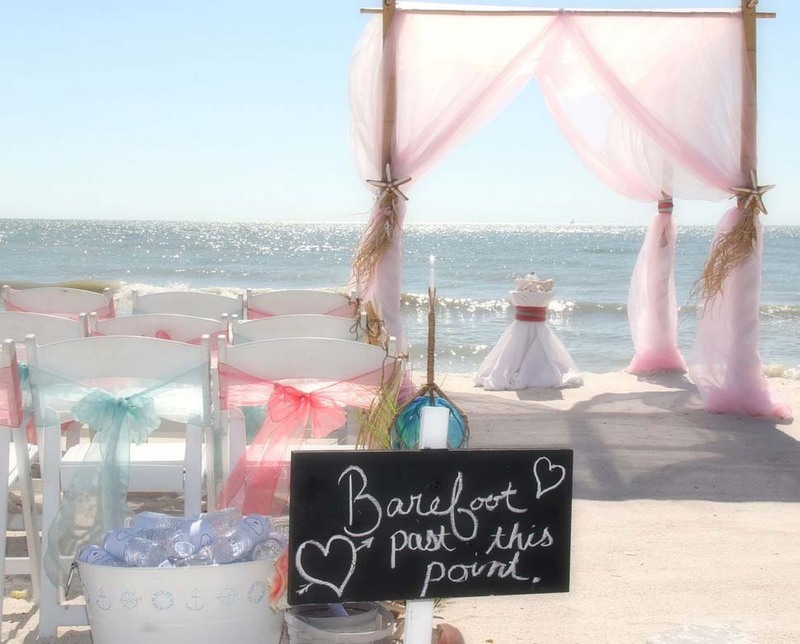 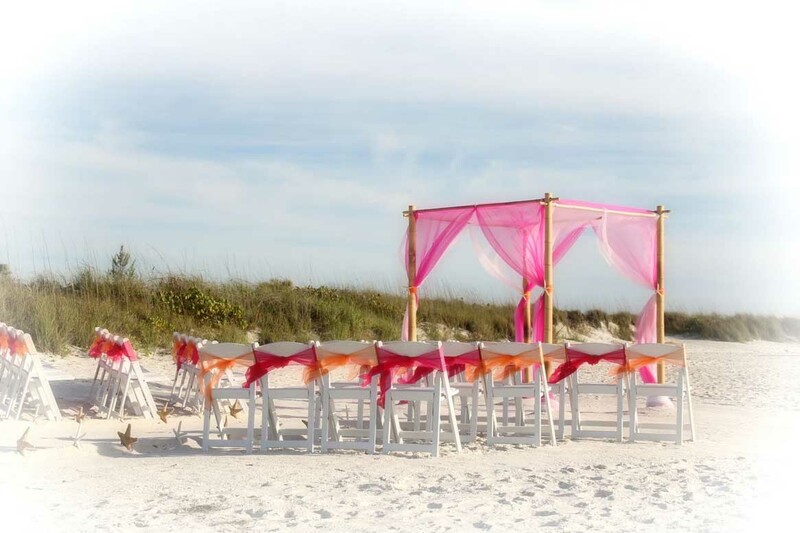 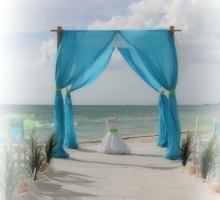 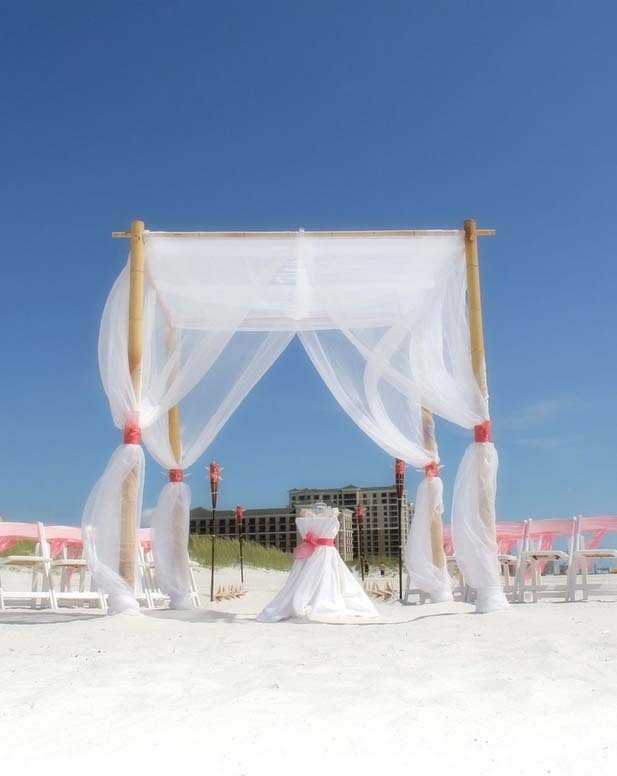 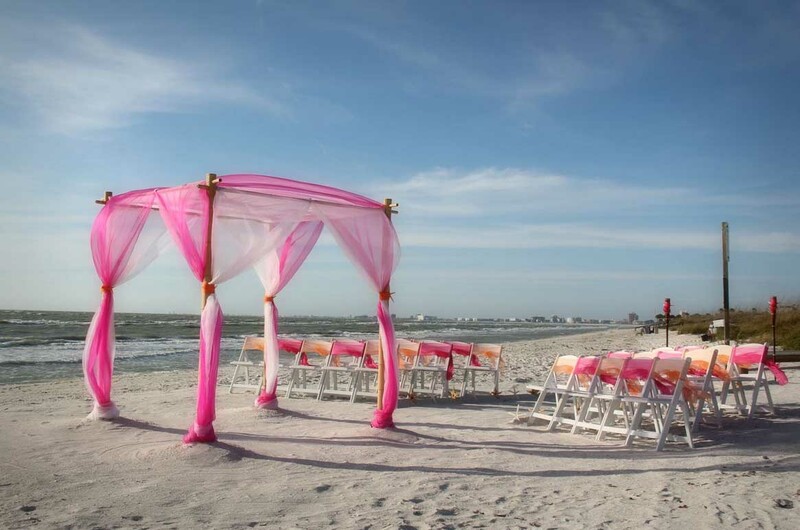 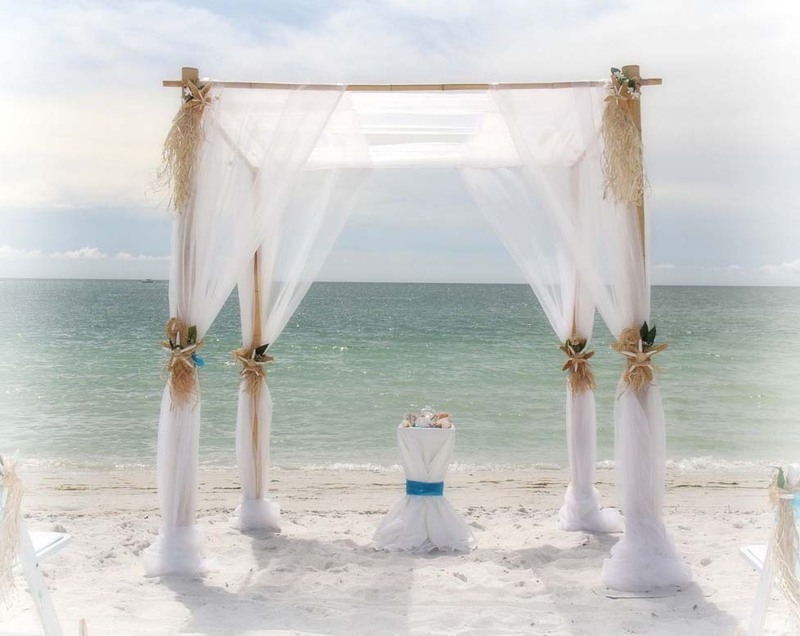 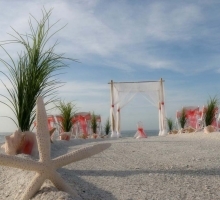 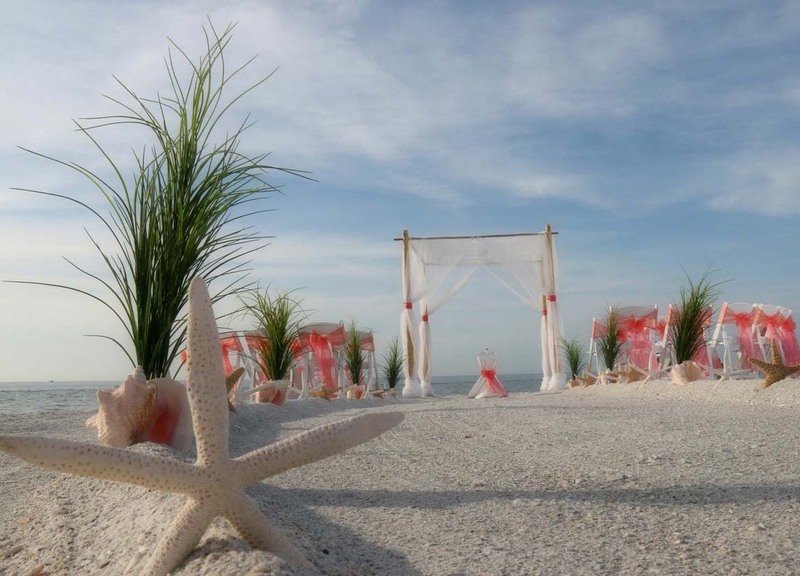 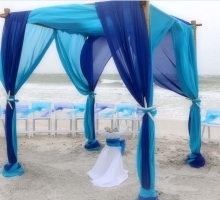 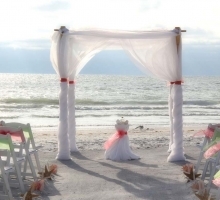 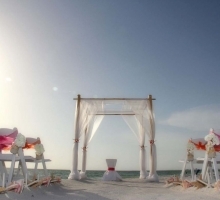 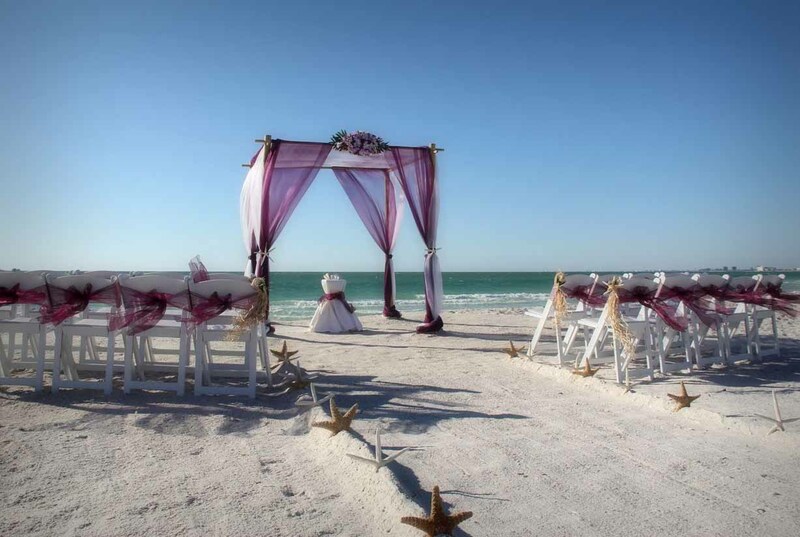 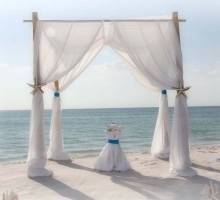 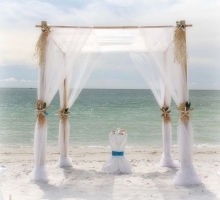 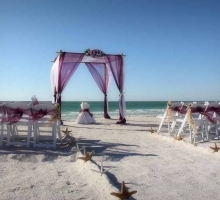 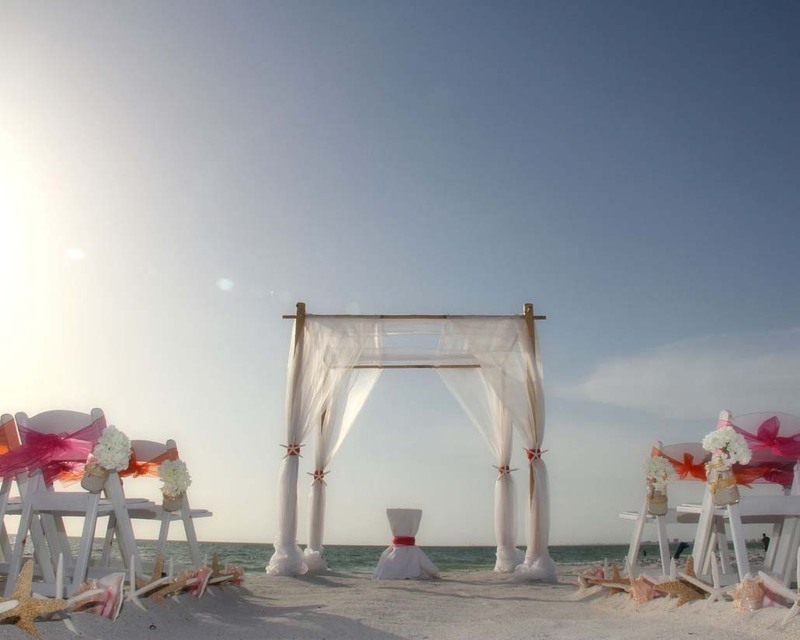 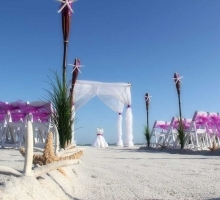 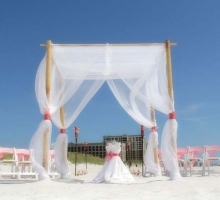 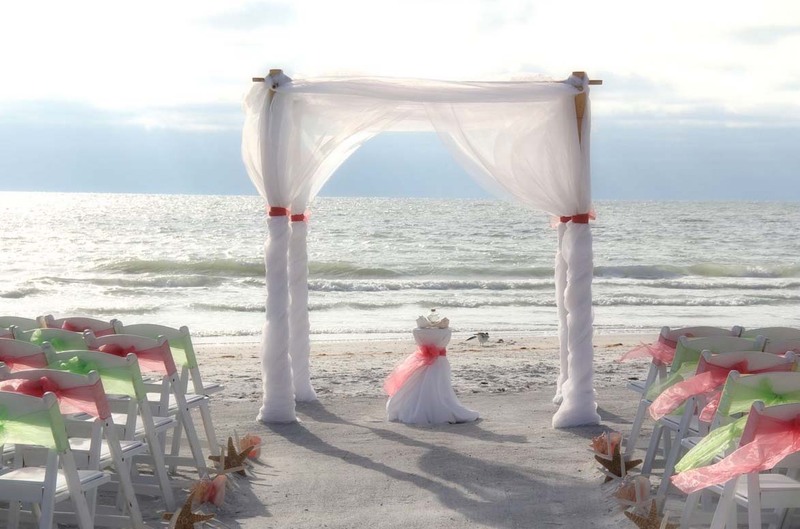 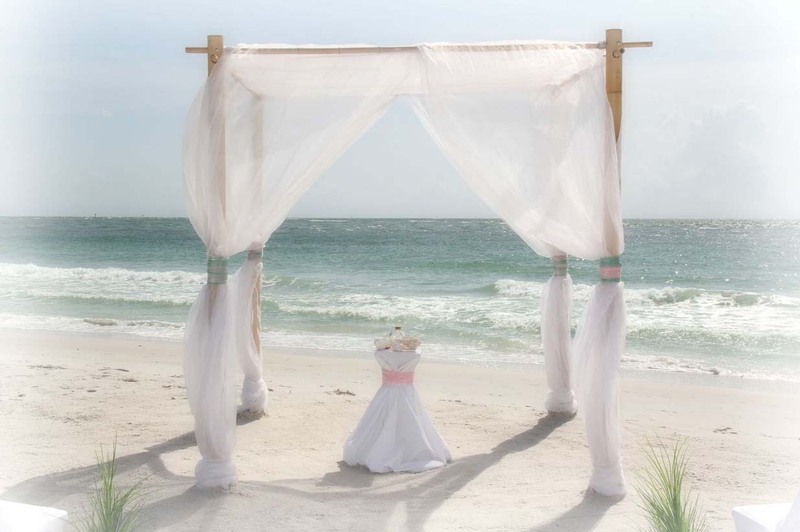 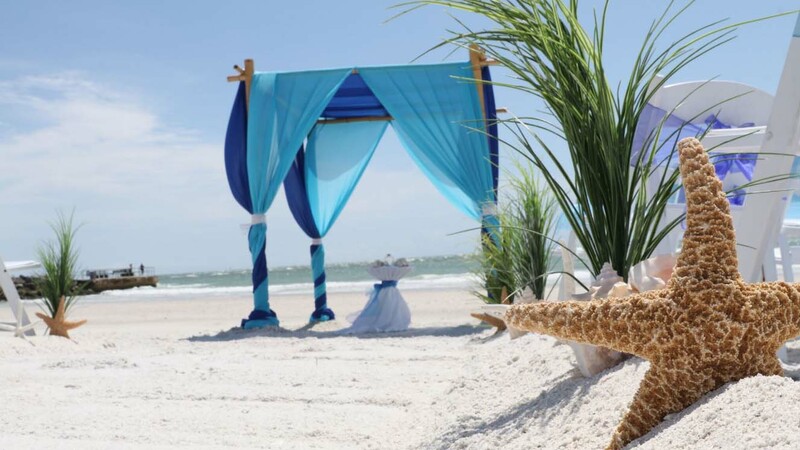 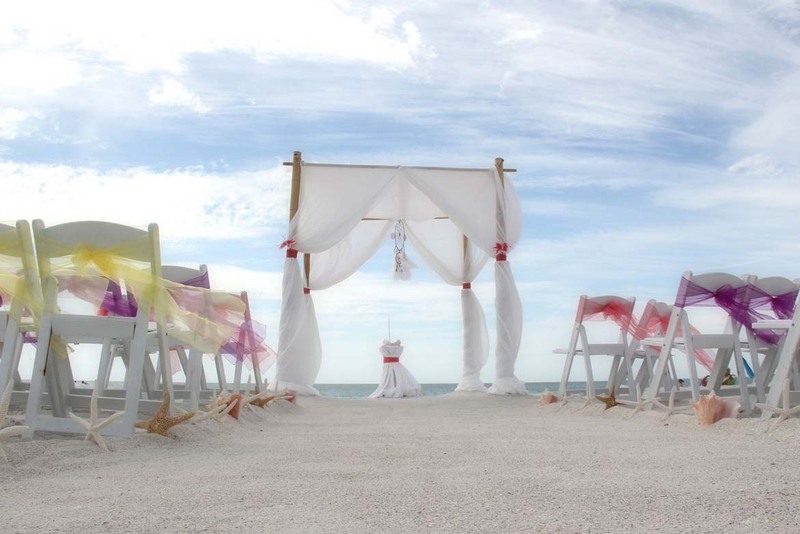 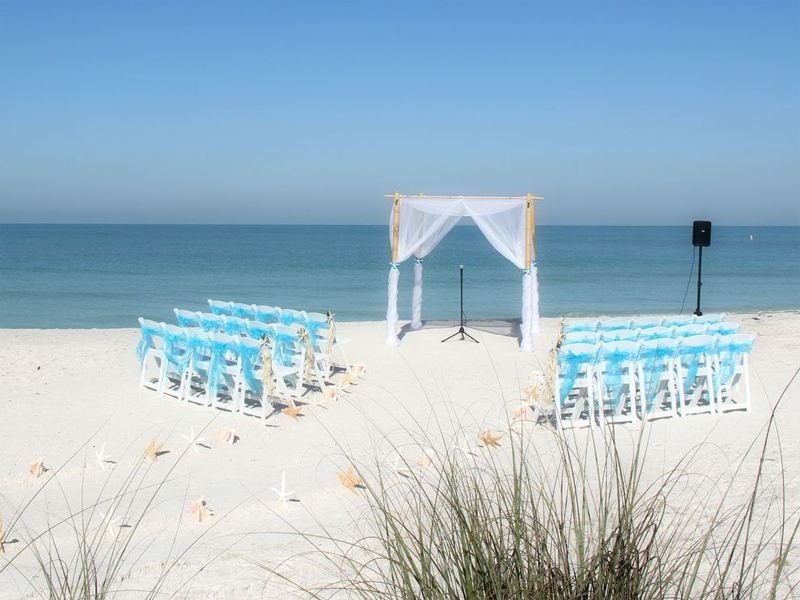 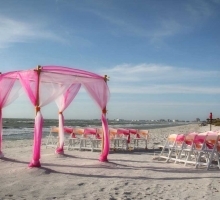 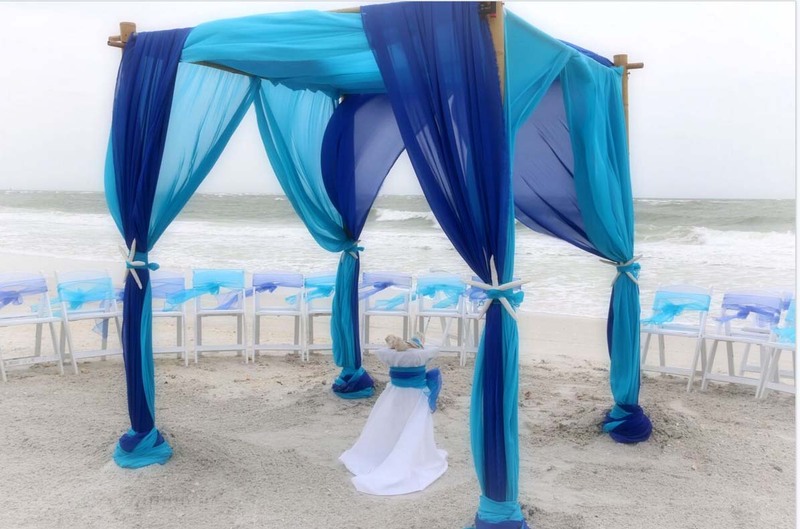 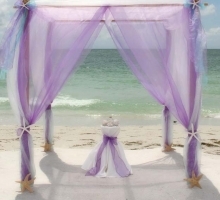 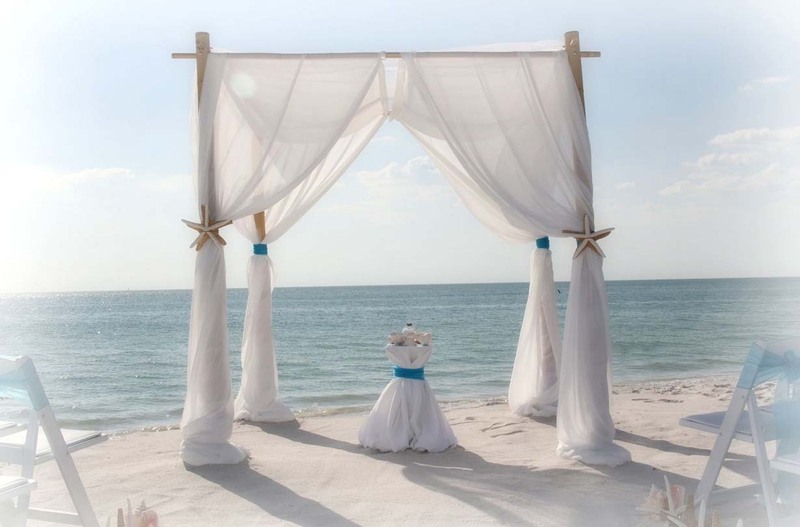 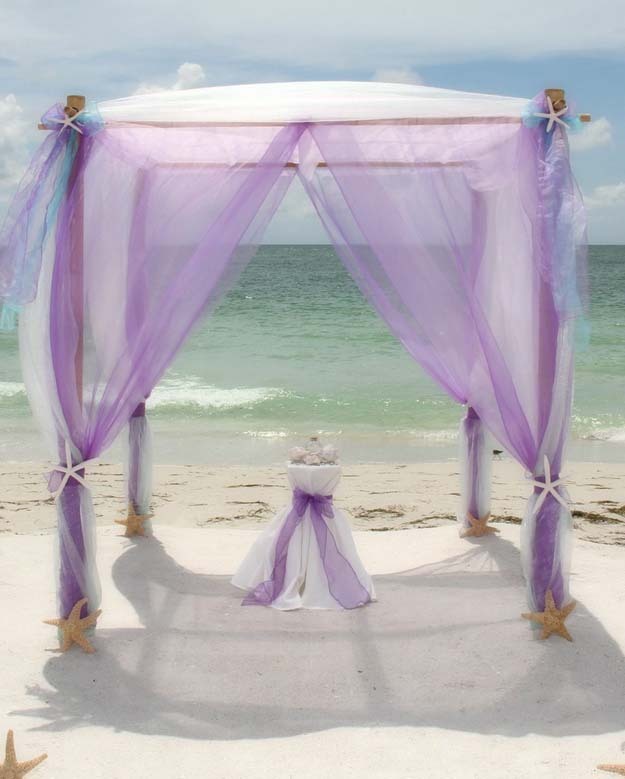 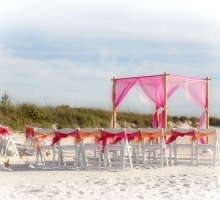 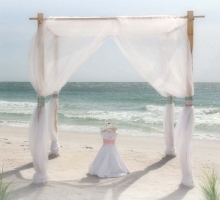 If you've set your heart on a four-post bamboo arch, decorated with your choice of accent color for the site where you pledge your love, the Tropical wedding package is the one for you. 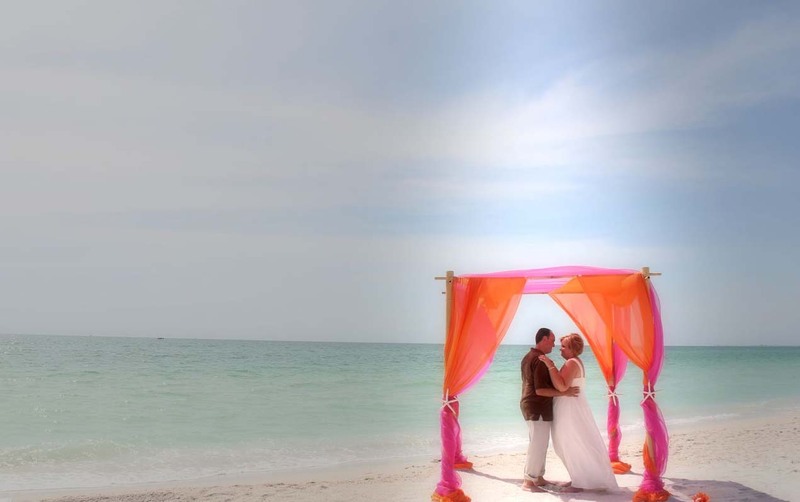 Accommodating guests and affording you the choice of any of our arches, the Tropical package is breathtaking in its timeless elegance. 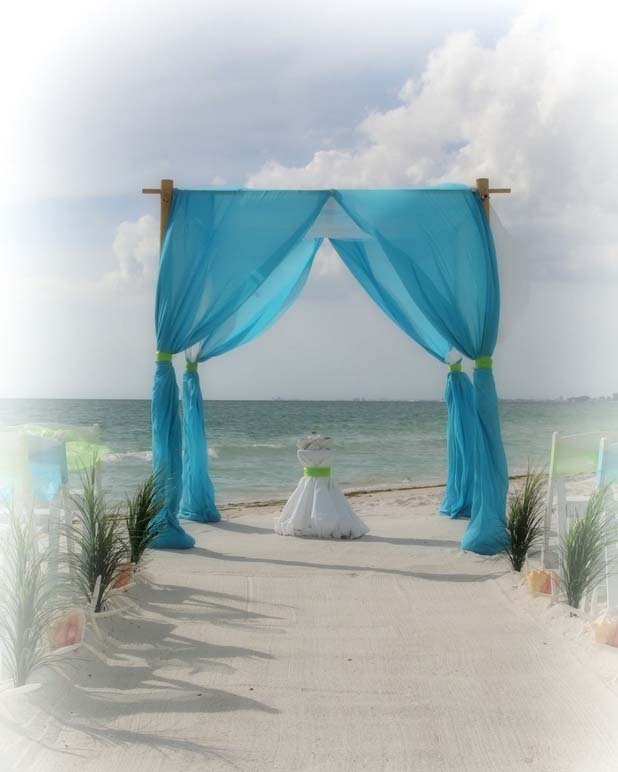 Browse through our site to see the multitude of choices, we have themes to inspire you or can create your own look and make it unique.